From the beautiful Seychelles Is. 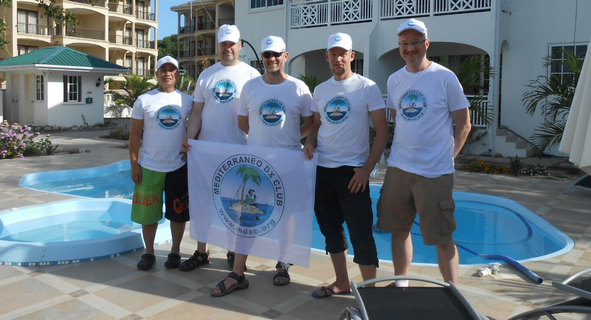 a very nice photo showing the MDXC logo by S79V Team Members. 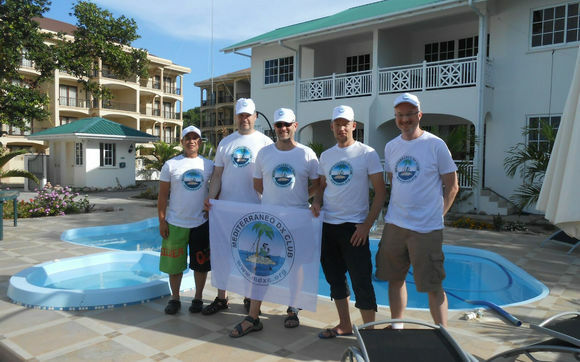 The MDXC has been one of the most important supporters of the DX-pedition. QSL free for all Members via MDXC QSL Service.